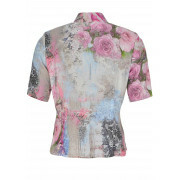 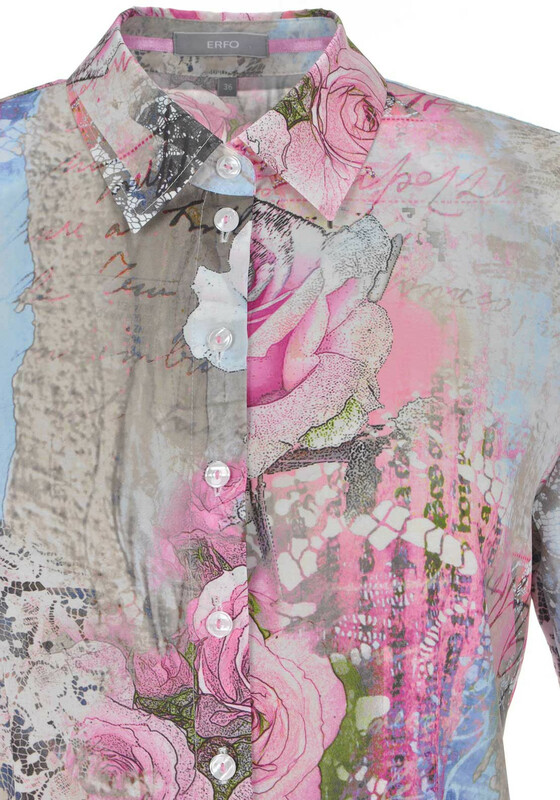 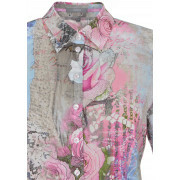 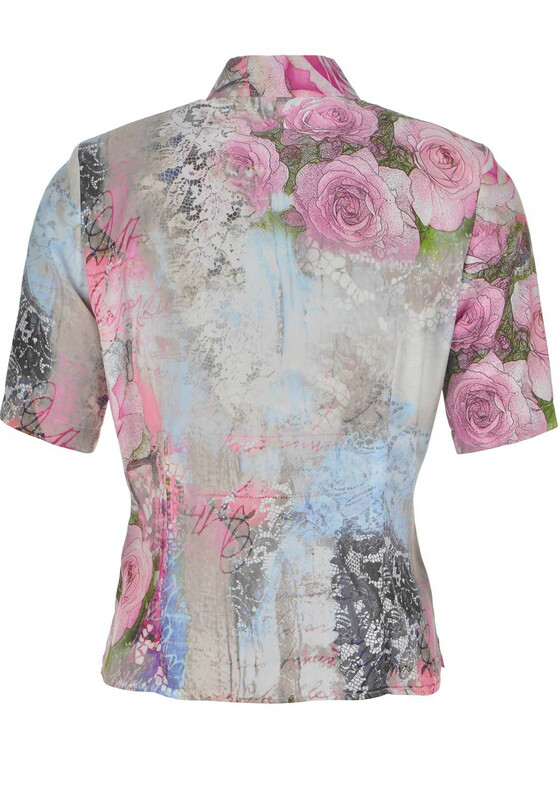 A number of prints on this pretty blouse creates a feminine look. 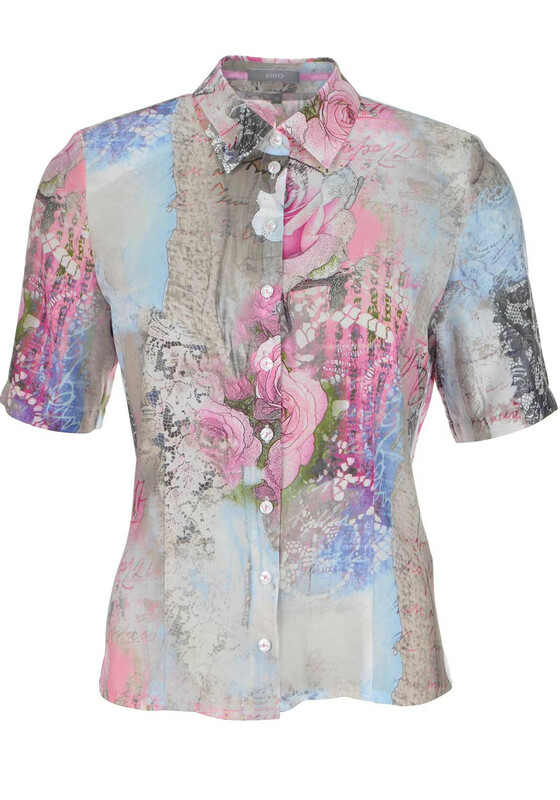 The blouse from ERFO is crafted from light satin fabric and features short sleeves, a full button placket and traditional collar. 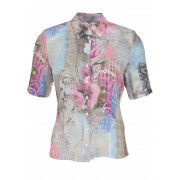 Ideal for wearing with your favourite jeans and a cardigan for a smart daytime look.